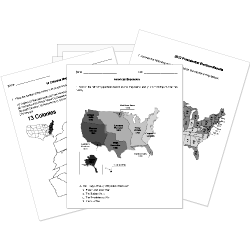 You can create printable tests and worksheets from these Grade 8 Asian History questions! Select one or more questions using the checkboxes above each question. Then click the add selected questions to a test button before moving to another page. Who was the founder of the Mauryan empire? The Battle of Kalinga caused Asoka to convert to . The caste division can be characterized by its division of . The first emperor of India was Chandragupta I. What is the government system in place within the country of India? What is the government system in place within the country of China? What were the "Boxers" actually called? The Great Wall of China is the longest structure in the world. What country is immediately south of peninsula Malaysia? What does China, North Korea, Vietnam, and Laos have in common? North and South Korea work closely to keep the peace among all Asian countries. Which country ruled Hong Kong from 1841 - 1997, at which point it was turned back over to China?